I absolutely love my little scrapbook album. It’s so nice to finally have photos actually printed off rather than just on my phone. It’s nice to find time for yourself to look back on memories and to put them into an album that you can treasure. It’s a great way of bringing a little creativity in to your life and you can do it all from your sofa with a cup of tea and slice of cake. Perfect! 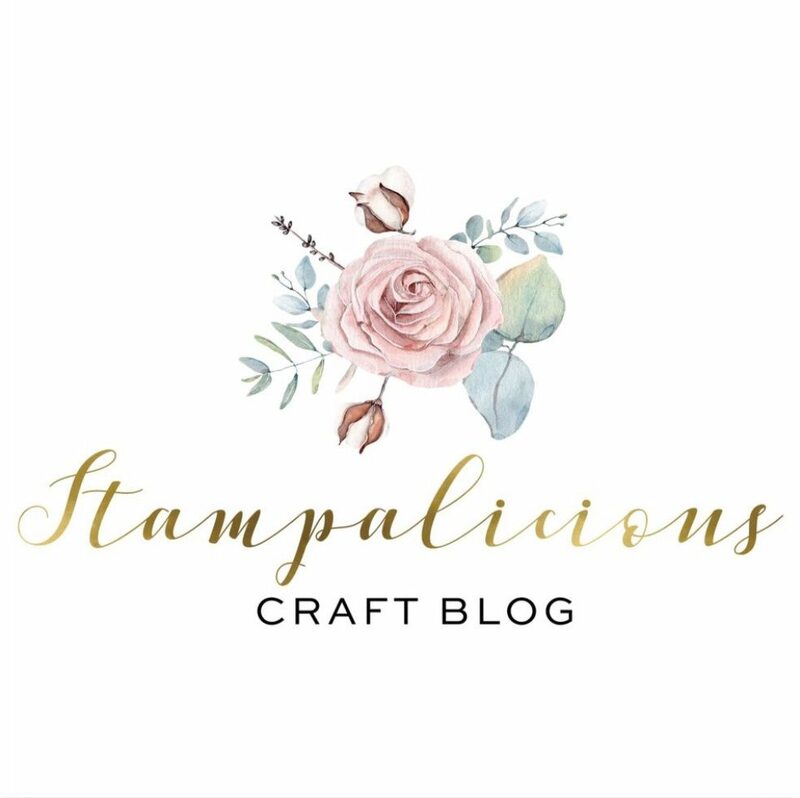 The album I use is called memories and more by stampin’ up! It’s so easy to use! Step 3: choose your memories and more card pack. These make your pages look beautiful. There are lots to choose from. Click here to take a look. My newest memories and more card pack is called delightfully detailed. It’s full of cute sayings, soft colours and laser cut paper. It has sweet little stickers too to jazz up any pages in your scrapbook. What I love about the card packs is that you can choose to keep things simple by just using the cards and photos together or you can add other products and layering techniques to make a wow page. With left over papers I made these monochrome pages. This is the great thing about memories and more. You can use what you have. The card packs can be used in other ways to make cards and home decor by putting them into photo frames to make cute gifts. You can certainly get your money’s worth out of the pack with a little imagination! If you need anymore help with getting started give me a shout. Do something for yourself and see how much you enjoy switching off and enjoying some creative therapy. You won’t regret it.